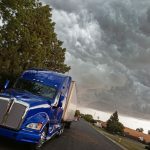 There are nine classes of hazardous cargo, according to the Department of Transportation, and training is mandatory to handle any of them. 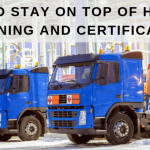 Whether your employees are directly handling hazardous waste or preparing hazmat for transport, it’s essential that both managers and employees receive hazardous materials training to comply with US DOT Hazardous Materials Regulations. But what types of hazmat training, specifically, are necessary for handling hazardous waste in your facility? Here are five types of required hazmat training your employees and managers should be well-trained in. It goes without saying that hazmat materials are, well, hazardous. Safety training is necessary to promote safe handling, avoid accidents, and to teach your employees emergency response techniques. The more familiar your employees are with hazmat materials, the less likely accidents are to happen. This training enables employees to recognize hazardous materials and promotes a general awareness of HMR requirements. Security awareness training provides your employees with a greater understanding of the security risks attributed to hazardous wastes and how to recognize potential security threats. What’s more, your employees will learn the necessary methods to enhance security during hazmat transport and how to respond to threats. The above training courses are necessary for all employees, but function-specific training is needed to teach employees how to safely and securely perform the functions of their specific tasks. Function-specific training gives employees a greater understanding of HMR requirements and how they relate to their particular job functions. Security awareness training provides your employees with a generalized overview of the necessary security measures that go into handling hazardous materials. In-depth security training gives a greater detailed understanding of your facility’s security objectives, procedures, and responsibilities. This type of training ensures your employees know what actions they need to take in the event of a security breach. Hazmat employees who routinely come into contact with hazmat materials or provide hazmat transport are required to complete in-depth security training. 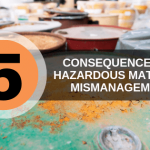 It’s necessary for your employees and managers to meet the requirements for handling hazardous waste not only for legal purposes but also for their personal safety. 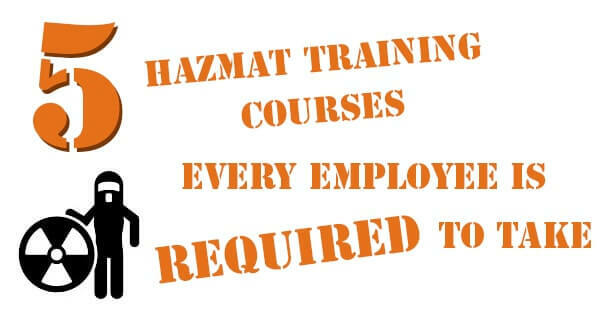 To learn more about the required training for shipping hazmat materials, contact Hazmat School today.